We live in a house that was built in the 60's and it has porcelain sinks and tubs. While I like the charm of the porcelain, it is a pain to keep clean because it stains and scratches easily. 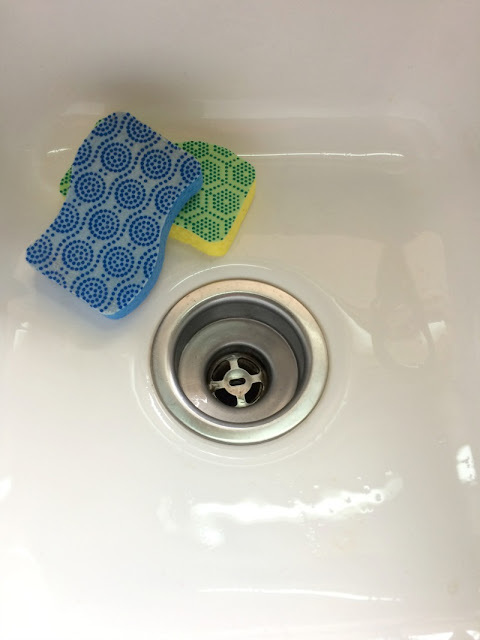 I do not like to use harsh chemicals for cleaning, so I found an easy way to clean my porcelain kitchen sink using baking soda and vinegar. My husband was skeptical on how well it would clean the stains and mask the scratches, but he was pleasantly surprised at how shiny and clean it came out! 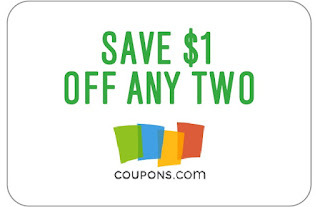 The process is super easy and you probably already have the supplies on hand. 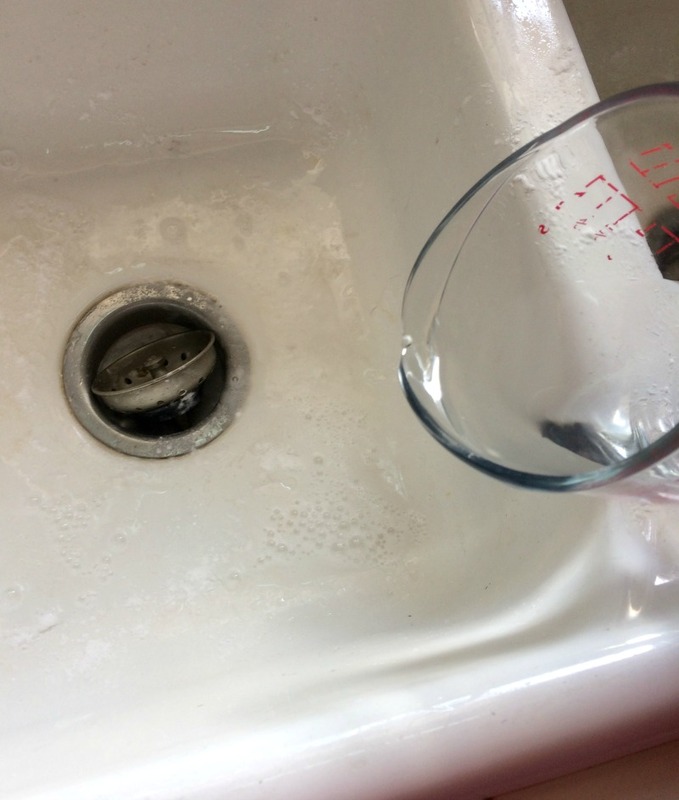 Sprinkle 1/4 cup of baking soda into the sink and add 1/4 cup of vinegar. Let the bubbles do their thing for about 10 mins. Scrub the surface of your porcelain sink, paying particular attention to stained areas. 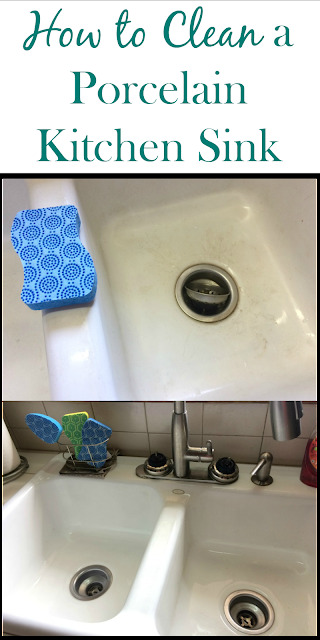 I used the NEW Scotch-Brite® Scrub Dots non-scratch sponge. 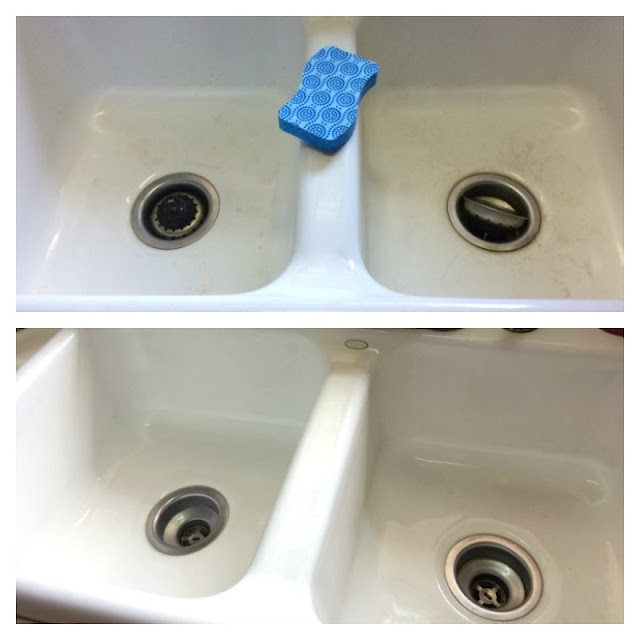 It is perfect for this job because it scrubs the stains away fast and rinses clean! Rinse well and wipe thoroughly with a clean rag or the baking soda will leave a white film behind. 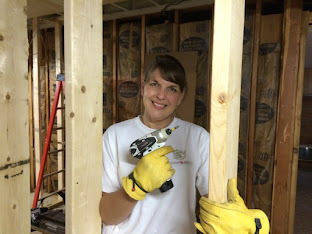 Here is the before and after! Can you believe what a difference? 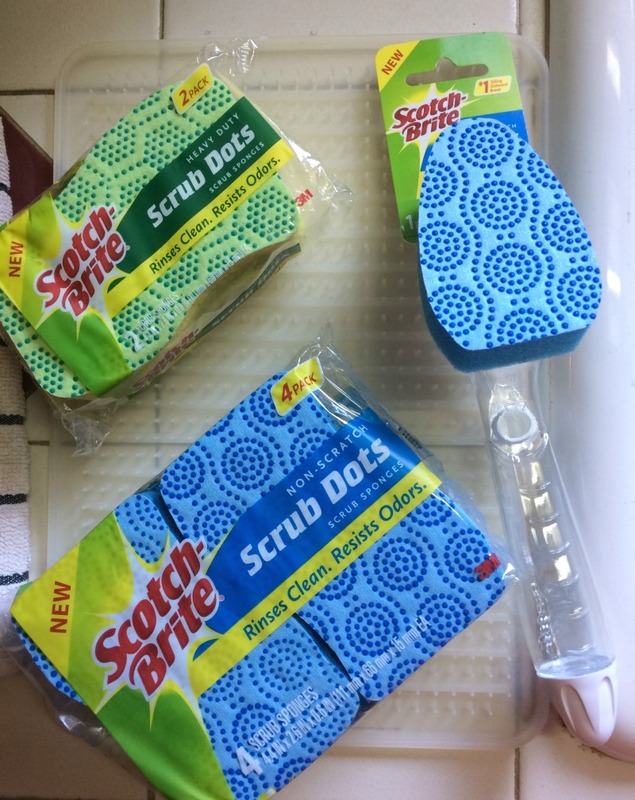 Scotch-Brite® Scrub Dots is your all-in-one tool for cleaning your entire kitchen! 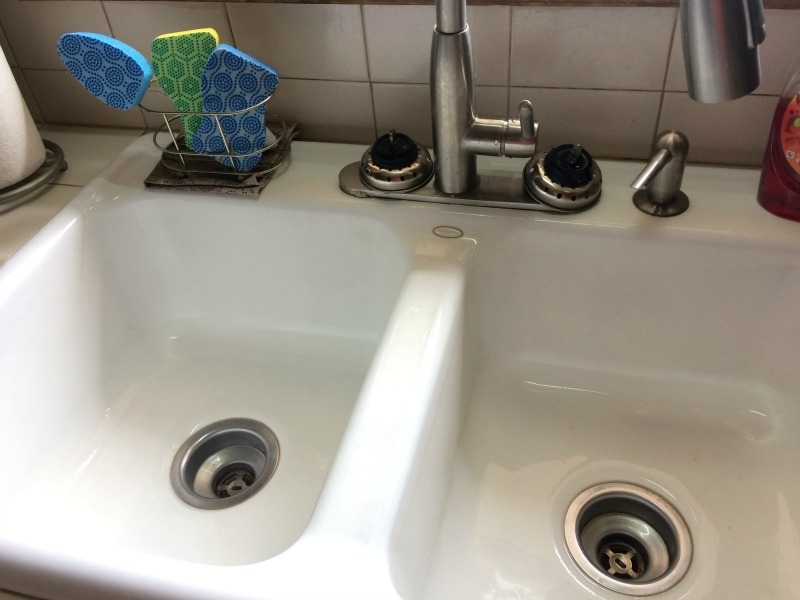 You can use it around the sink area, on counter tops, and your appliances since it cleans without scratching. I also picked up the Scotch-Brite® Heavy Duty Scrub Dots Sponge and the Scotch-Brite® Non-Scratch Scrub Dots Dishwand to safely clean up our cookware and other kitchen messes. 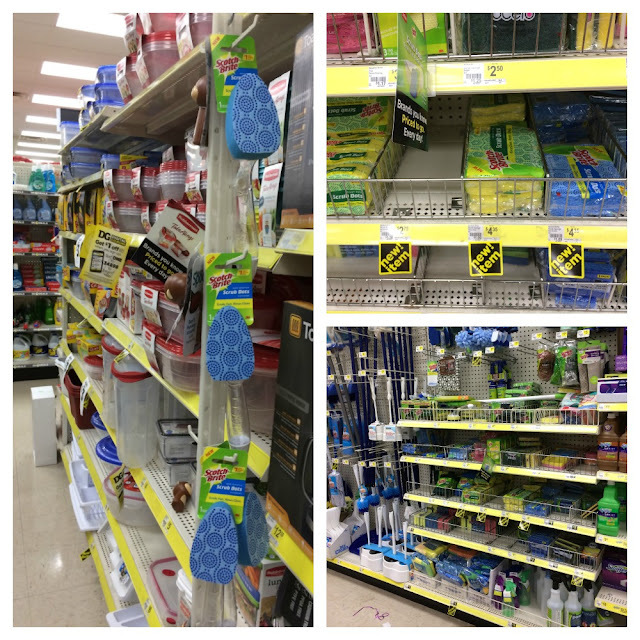 You can find Scotch-Brite® Scrub Dots at your neighborhood Dollar General in the cleaning aisle along with the other supplies you need to clean your kitchen and bathroom! 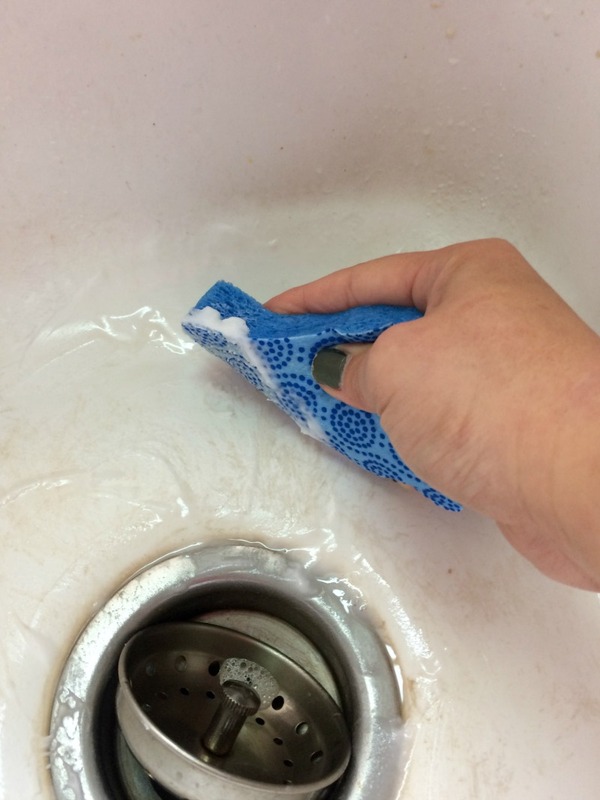 Follow Scotch-Brite™ Brand on Facebook and Pinterest for more cleaning hacks. I know! I was pleasantly surprised..and without bleach! 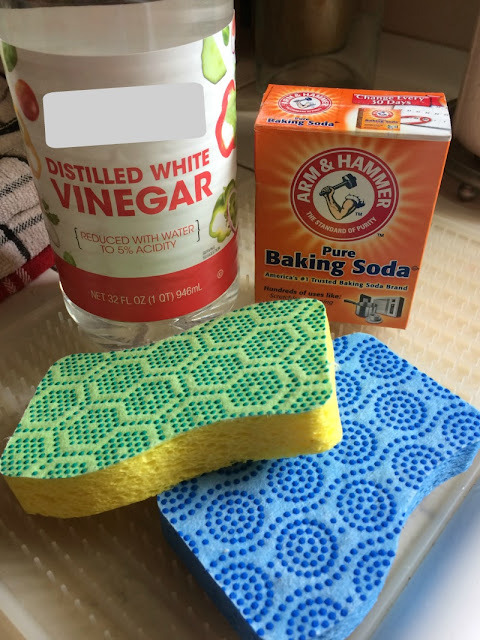 I tried and perhaps because I had a regular scotch sponge, I had to scrub harder, but it seems to work. I will go and buy the scrub dots and clean my porcelain tub and let you know the results. I can't believe how well that worked! Amazing!!! 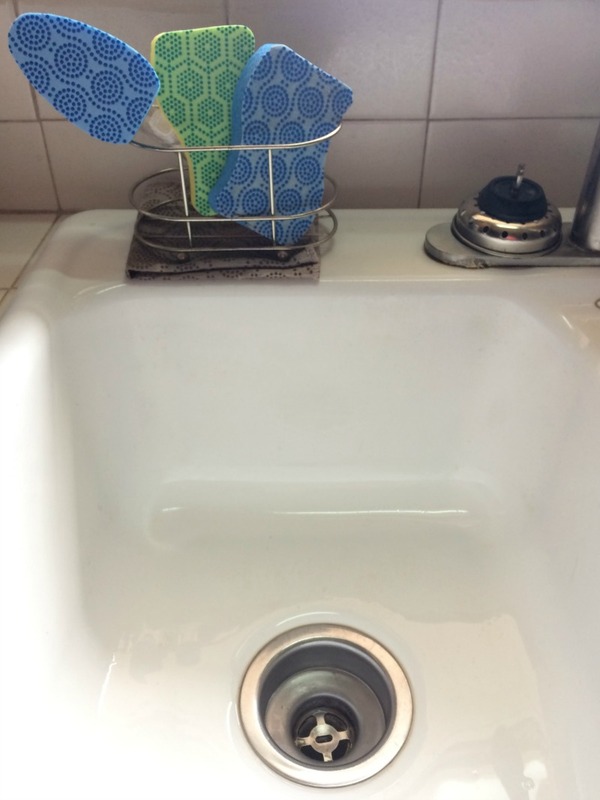 It is like the sink is new! I hate using harsh chemicals, too! I know! My hubby didn't think it would work, but it shined it up like new! Ha, I do not...you could try this! 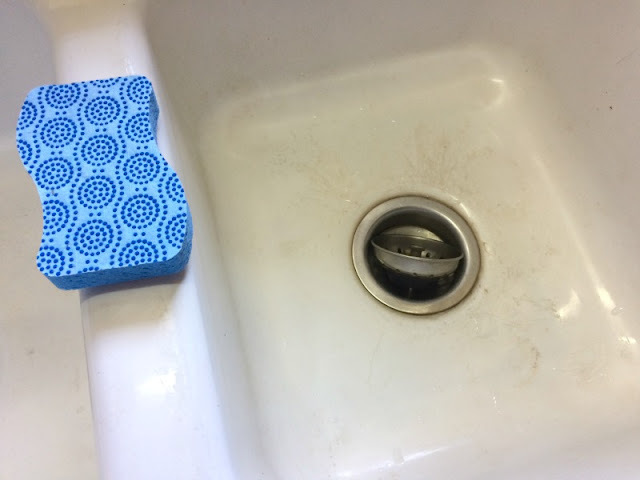 It is surprising how yucky-looking they get so easily, but now i found out how to easily clean them! Any ideas on how to clean those ridiculous plastic bathtubs that have the bumpy bottoms. Nothing that I have tried has worked. I would try this, but I have not had to clean those type before. 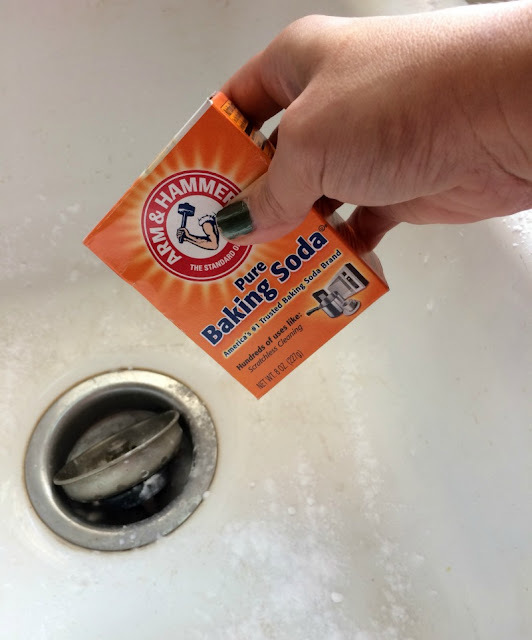 You know I am really surprised to know that baking soda has so many benefits, it can used to clean, it can be used to whiten the teeth and many more things, thanks for sharing such amazing tips! 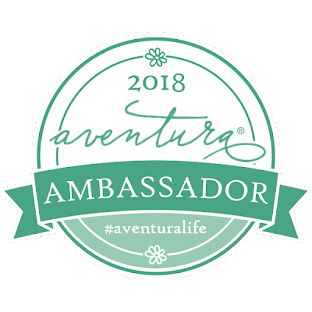 It really is a miracle product!